If you’ve been a reader long, you know that I will tell you when you have a (legitimate!) chance to win a trip to Disney. So, here’s one you need to enter!! Enter now and you could win a 5 day/4 night Walt Disney World Vacation for FOUR. Four nights at a Disney Resort plus airfar, five Day Magic-Your-Way tickets with Park Hopper, $500 Disney gift card and much much more! Enter now – giveaway ends August 9, 2018! Limit one entry per person PER DAY. You’ll need a Disney.com account to enter. 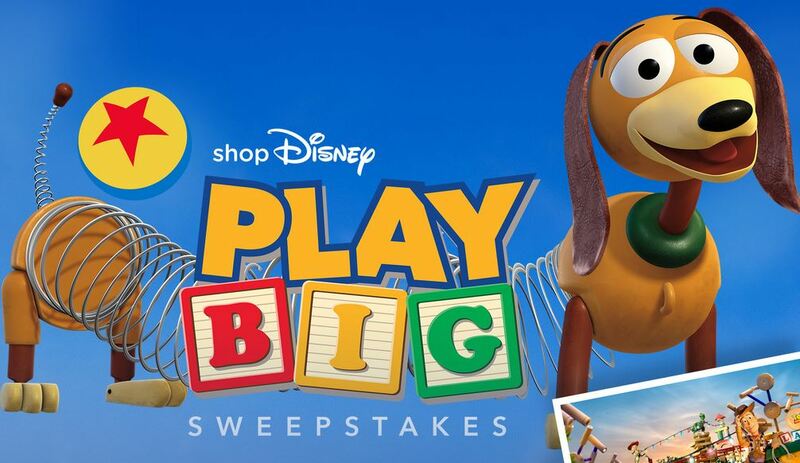 Check out all the Disney sweepstakes you can enter HERE. Next post: 8 of Yesterday’s Posted Amazon Deals that are still good!